How to Get Authorized through Electronic Check in Canada? 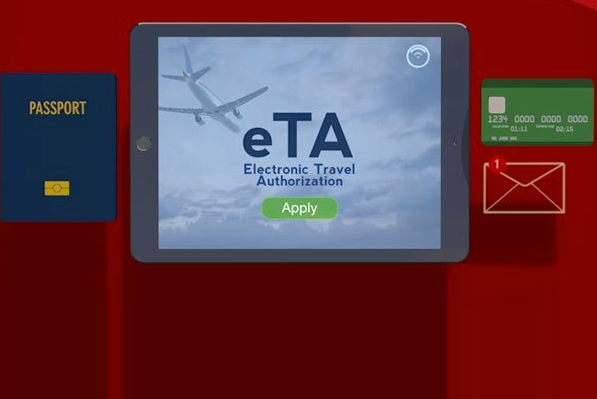 Electronic Travel Authorization is a new requirement to Canada for visa exempt foreign nationals who fly to or transit through a Canadian airport. eTA exemptions are for US citizens and travelers with a valid Canadian travel document. There are certain people who cannot apply for eTA. For eg. Canadian citizens who hold dual citizenship and Canadian Permanent Residents. Validity of eTA is 5 years or until traveler’s passport expires. If you have a valid eTA and you want to travel to Canada often you can stay up to 6 months in Canada at a time. You can apply for eTA online. For that you need a valid passport, an email and debit or credit card to make a payment online. eTA s are normally approved within hours of submitting application. However, it is always best to apply well in advance as some eTAs may take several days to process.